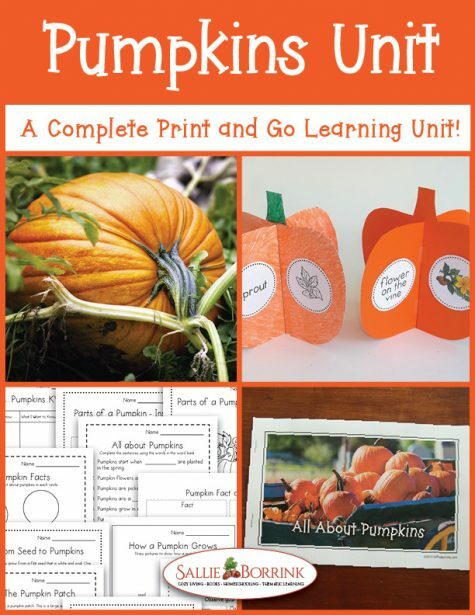 Pumpkins Unit with Craftivity is an all-in-one pumpkin unit for early elementary. 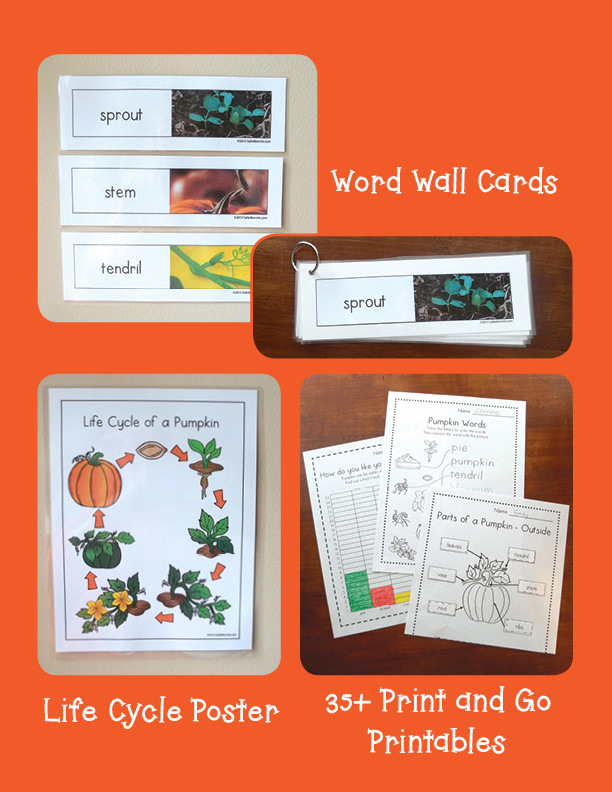 It includes vocabulary, reading, writing, science, math and art activities including a craftivity, print and go printables, books and posters. 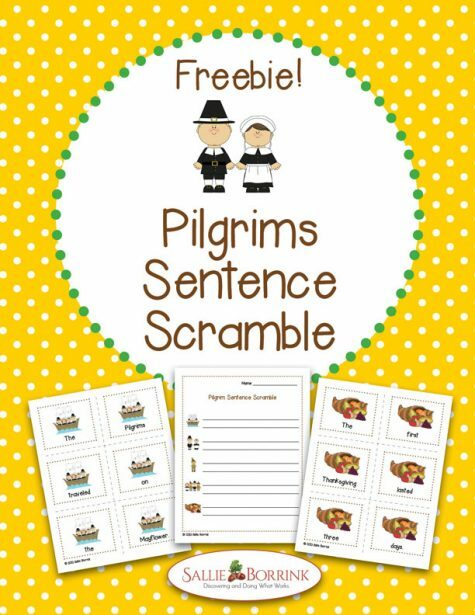 Your learners will love the fun variety and you will appreciate the easy prep to use this unit! 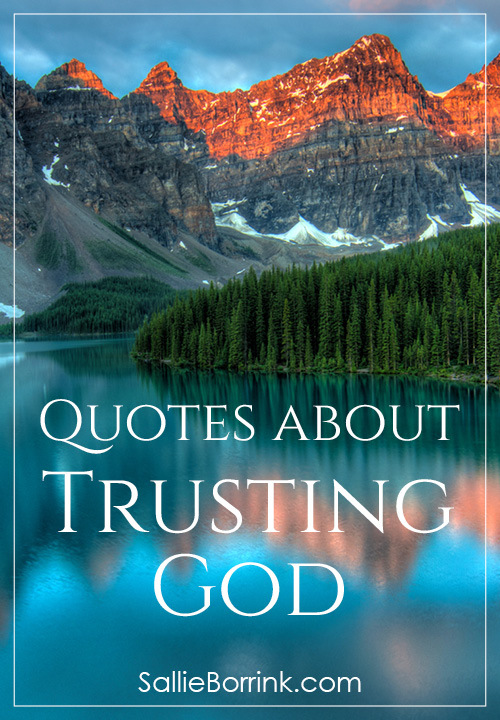 The pictures are absolutely beautiful! Thanks for including different options for using the posters and books. The activities are excellent. Thank you so much! This was great for our 2nd grade classroom! 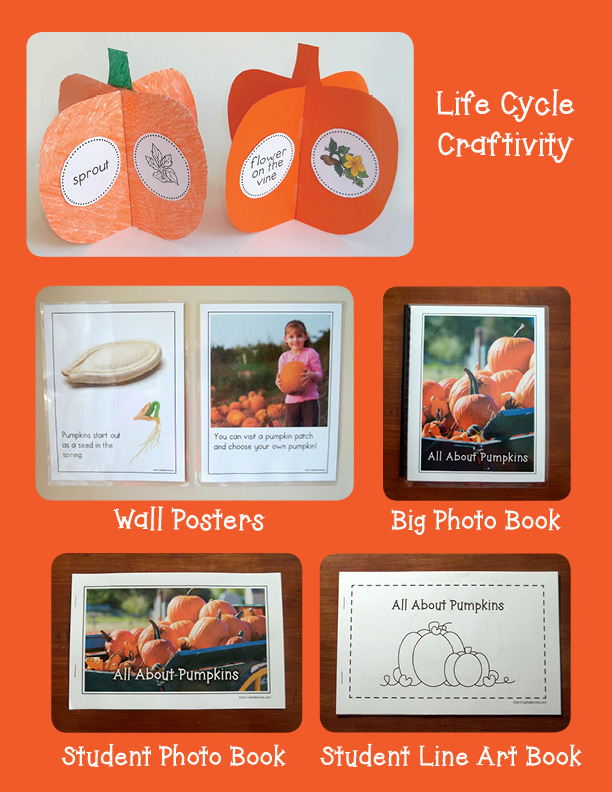 This three-dimensional craft features the pumpkin life cycle. 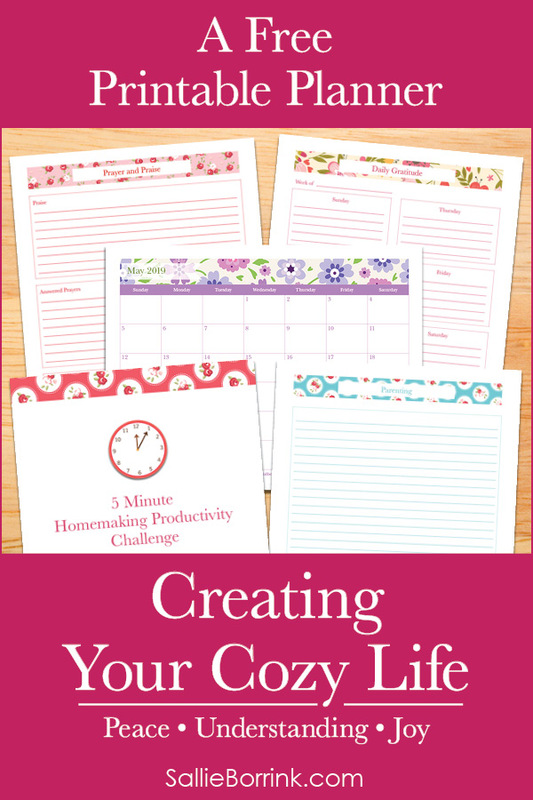 Included are detailed instructions with illustrations and photos to make assembly a snap! The information is provided in three different formats. There are gorgeous full-color posters to put on the wall for reference during the unit. There is also a smaller full-color student version for reading instruction. If you prefer a black and white line art student book, the same content is available in that format with clip art for coloring. Important terms and words are illustrated with gorgeous photos. Use the cards on your word wall or laminate and put on a ring for reference at your writing center. 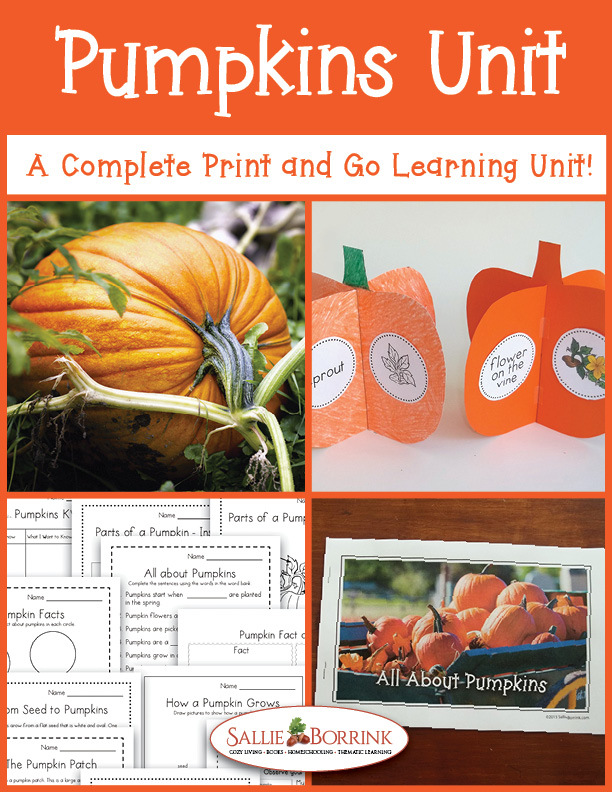 The life cycle of a pumpkin is illustrated in a poster. It is provided two ways. 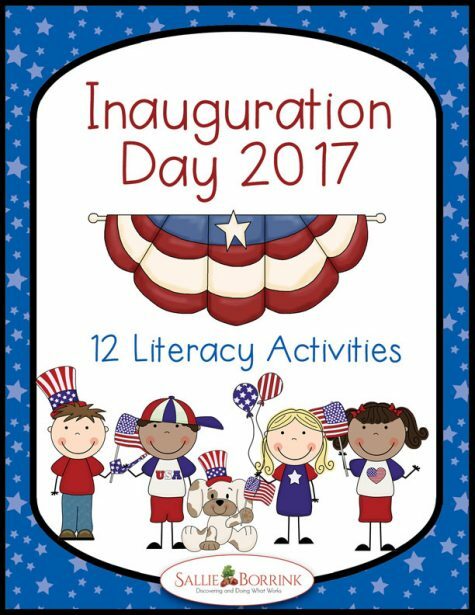 This section includes over 30 different activities. 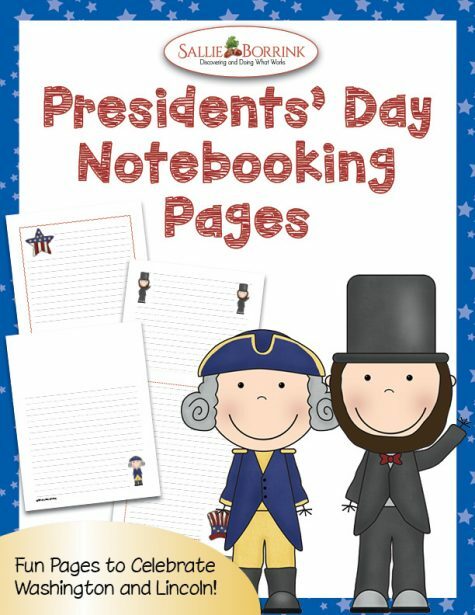 The design is fun, but also easy to read to make them user-friendly for all students. 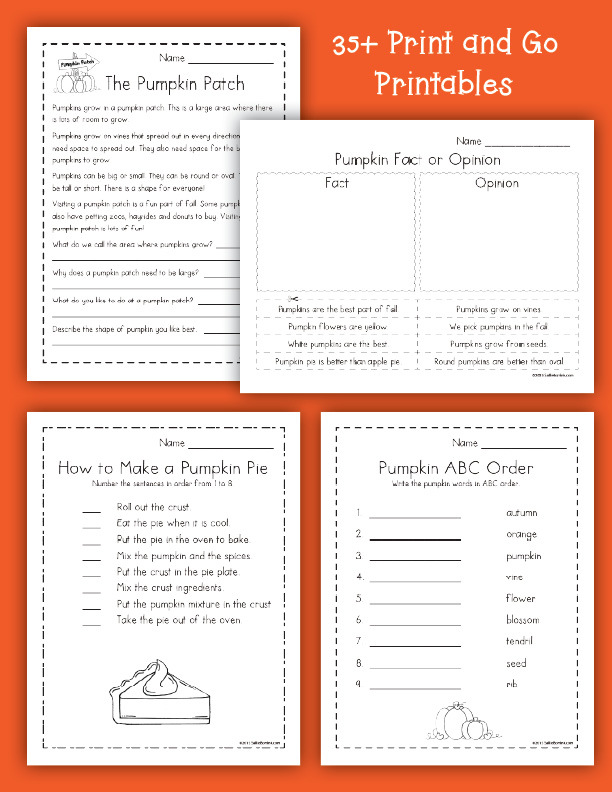 Pumpkin ABC Order – Write nine words in ABC order. My Visit to the Pumpkin Patch – Write four sentences and illustrate (first, then, next, finally). 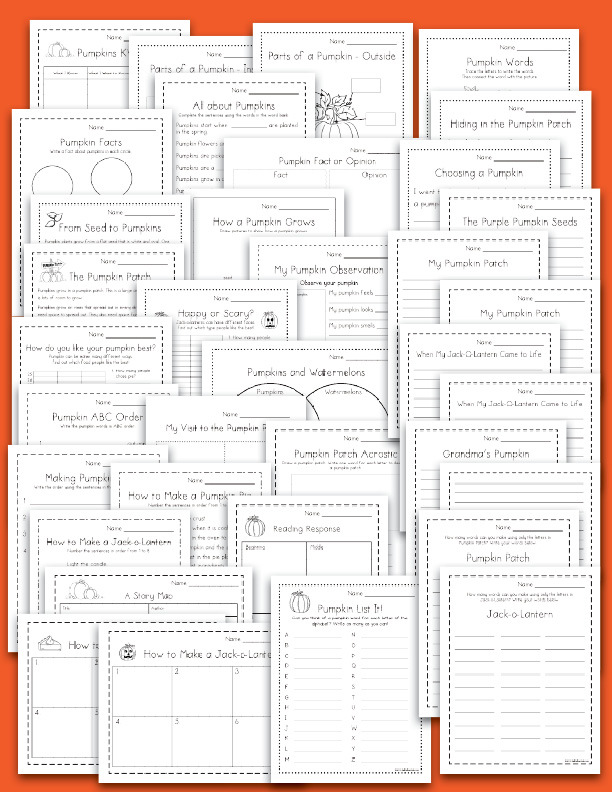 Pumpkin Patch – How many words can you make from “Pumpkin Patch”? Jack-o-Lantern – How many words can you make from “Jack-o-Lantern”?